Whether hiking for a day or backpacking for a week, you'll never have the same view twice on the hundreds of miles of Winter Park hiking trails. 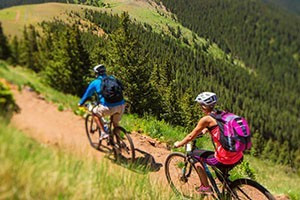 Operating for over 37 years, you'll love our guided hikes as part of our multi sport tour which includes a fully supported, guided tour including hiking, biking and more. 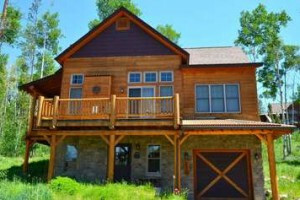 Take a guided hiking tour in the Winter Park mountains lasting a morning, day or whole weekend. Winter Park hiking accesses hundreds of miles of trails in nearby national forests and wilderness areas. 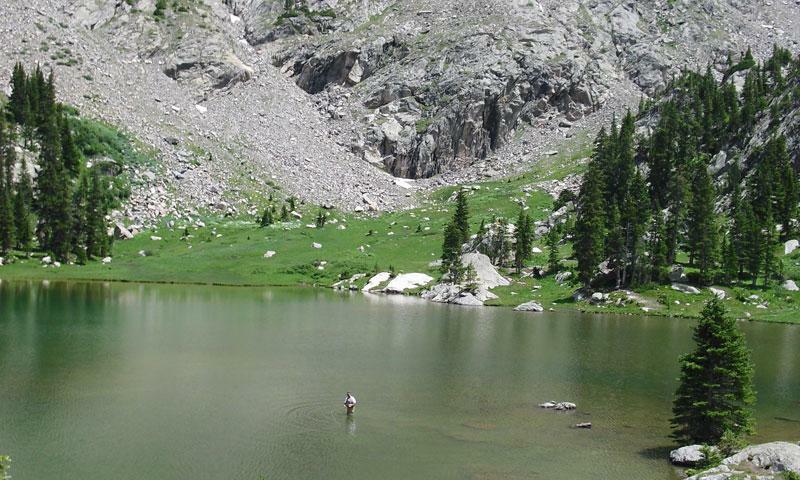 Columbine Lake is a great day hike for the family, while the more adventurous can tackle the St. Louis Divide Trail. 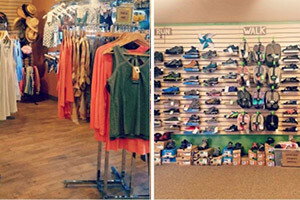 Winter Park Colorado hiking is teeming with excellent trails for all abilities. Pack a sack lunch and bring plenty of water while venturing onto these classic Rocky Mountain trails. 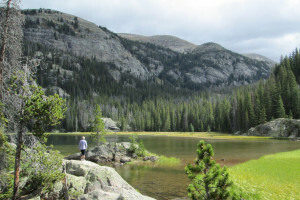 Byers Peak Wilderness – The St. Louis Divide Trail traverses the entire wilderness area, which is connected to two other roadless areas, for a nice two or three night jaunt. Bottle Peak – Tucked into the Vazquez Wilderness Area, an intermediate trail crests this 11,581-foot summit. 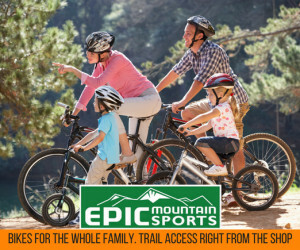 Columbine Lake – Perfect for the whole family, this well-maintained hike passed wildflower fields to a stunning alpine lake. Devils Thumb Pass – This ridgeline hike between two high passes affords incredible views to hikers ready for a challenge. Several outfitters and organizations offer naturalist-led hikes and guided tours in the Winter Park area. Explore the outfitters below to find a guided hiking trip that's right for you. 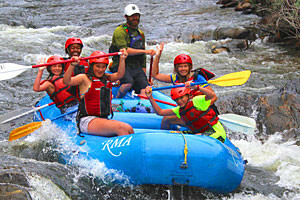 Enjoy a number of fun outdoor activities and adventures with the Colorado Mountain Club.